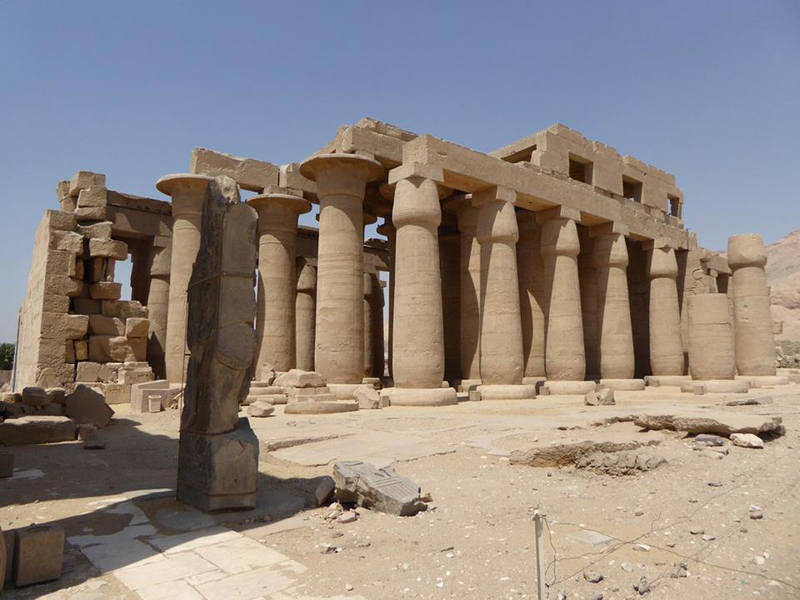 One of the most beautiful temples in Egypt built on the east bank of the Nile by Amenhotep III was once connected to another great temple of Karnak by a sphinx avenue, part of which we can still see when touring the temple. 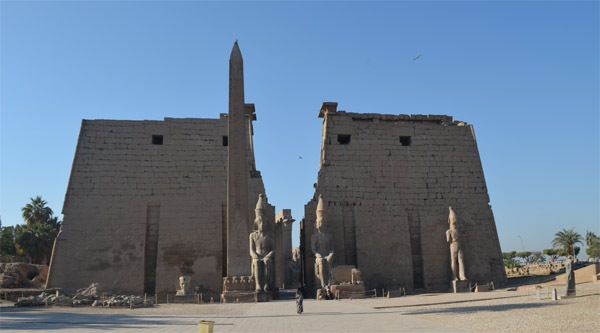 The original Luxor temple was built at the beginning of the Middle Kingdom, when Amun-Re's cult was established in Thebes. 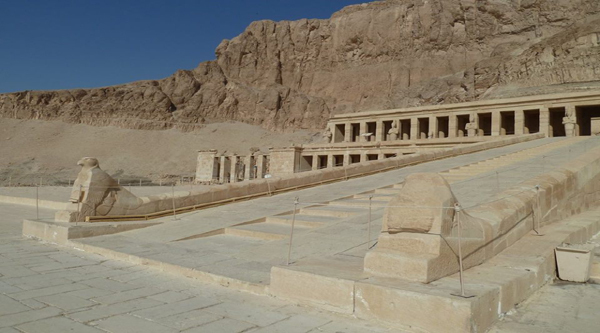 Hatshepsut and Thutmosis III dismantled and rebuilt Luxor temple around 1500 BC, and Amenhotep III rebuilt the enlarged temple proper to its present size around 1375. 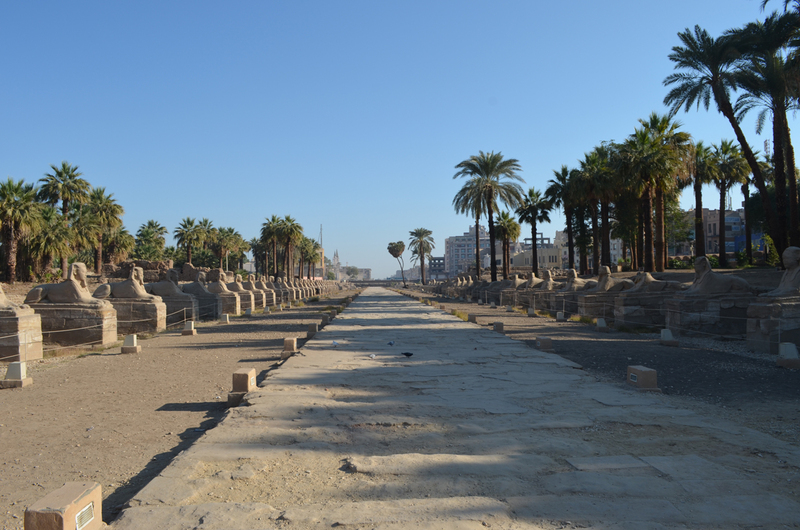 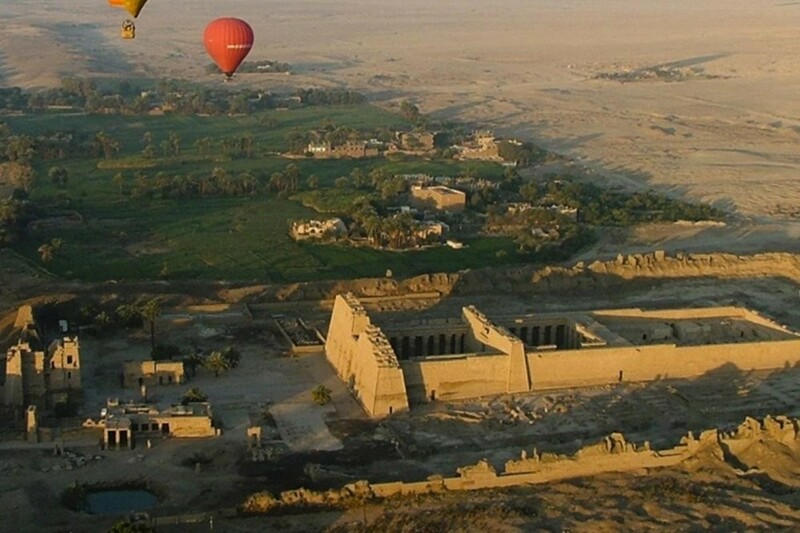 The eastern sanctuaries and outer wall were dismantled in the late 3rd century AD, when the Roman Emperor Diocletian enclosed Luxor Temple within a gigantic Roman fortress. 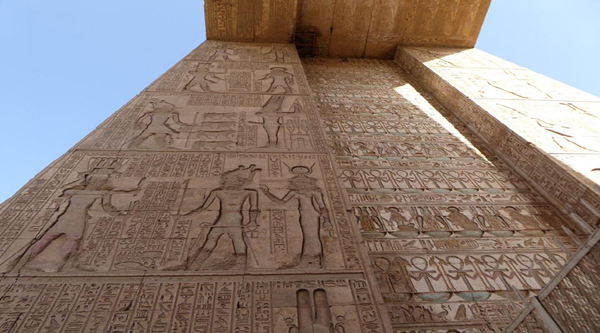 Let's walk inside the temple and discover its shrines and chapels, christian paintings and even Muslim mosque. 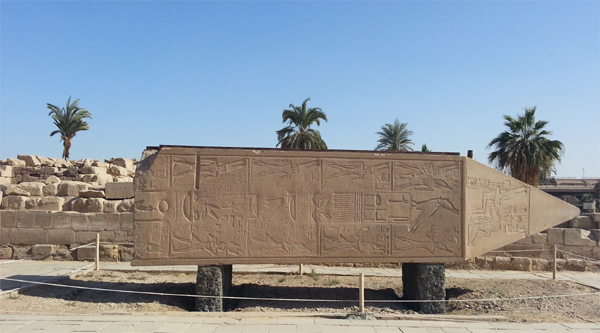 And a very curious Open Air museum where more than 50 000 stone fragments are now stored. 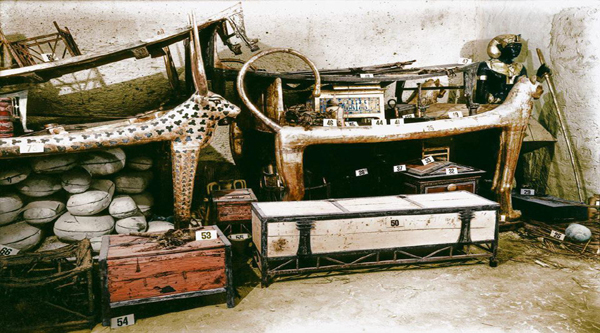 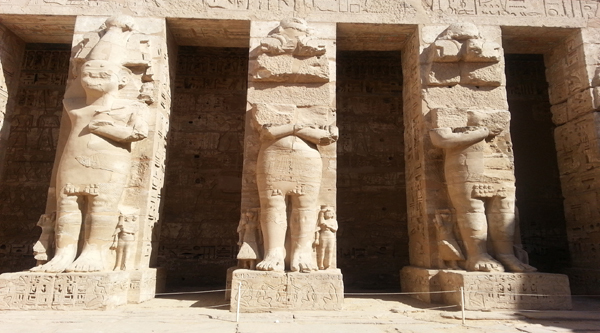 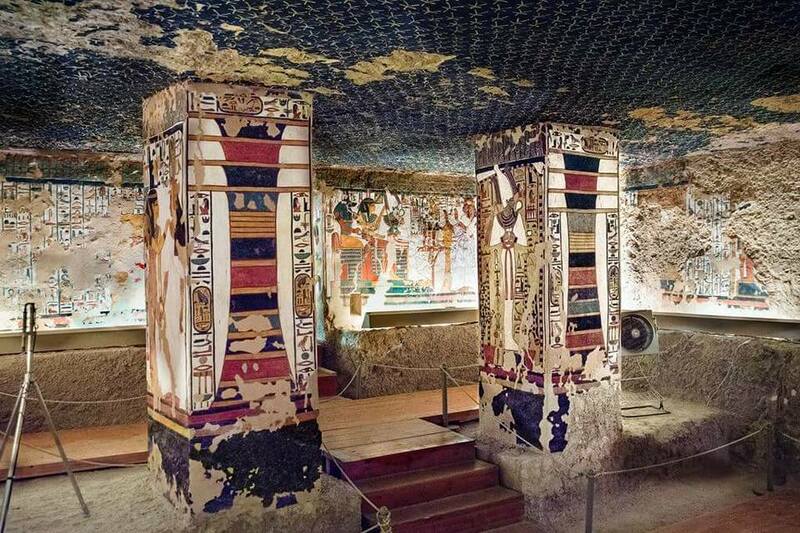 Once they were part of the decorated walls of Luxor and Karnak temples.